Historical Fiction is my favorite genre to read out loud to my family. It helps to bring history alive for all of us. 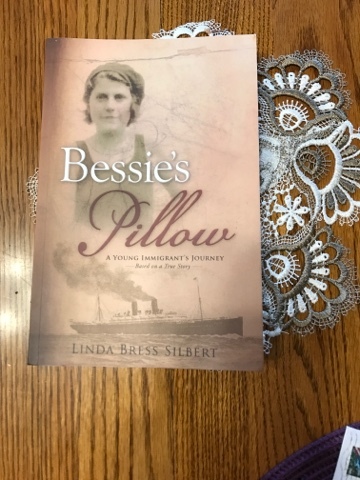 We just recently stepped back in time to see what it was like to immigrate to America at the age of 18 in Bessie's Pillow from Strong Learning, Inc.
Linda Bress Silbert wrote Bessie's Pillow from conversations she had with her mother and grandmother. She originally wanted to write a memorial to her grandmother, but by the time she was finished she had a story about a young immigrant searching for the American dream. In 1906 a young Jewish immigrant named Bashka Markman leaves everything she knows and her family to sail alone to America. She doesn't speak English and even has to change her name to Bessie when she arrives in her new country. We get to experience the ups and downs of sailing on a ship alone and arriving in a country where the police are not the enemy. Not only do we get a glimpse of life and working in New York and New Rochelle we see the suffering and filth of the Lower East Side. Life in the early 1900's was not always easy even in America. Bessie's family experiences many struggles and hardships, but goes on to become business owners and professionals. I decided I would read Bessie's Pillow to my family during our daily read aloud time. One reason because I love historical fiction and I knew if this was a good book I wouldn't want to put it down. If I read to myself too much at one time I sometimes feel guilty, but if I am reading to my family I feel like I can read a lot more during this family time. That is what happened with this book, everyone wanted me to keep reading. My husband is gone every other evening and he would read ahead when he was home so he wouldn't miss anything while he was gone. 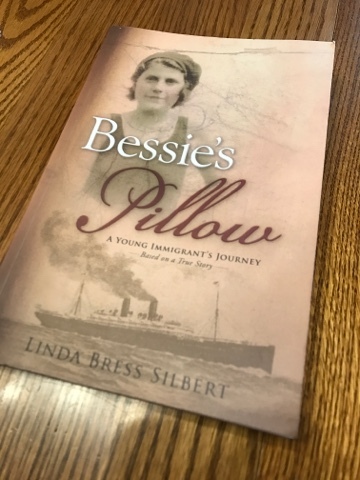 We know a lot of facts about immigrants coming to American, but Bessie's Pillow gave us a very vivid picture and made us feel like we were the ones experiencing the story. 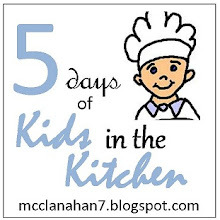 One thing that really helps to bring this story to life is the last part of the book. There are family photos of the real Bessie and her family along with places they lived. There is also a chapter called Bessie's America that contains information about things talked about in the book. 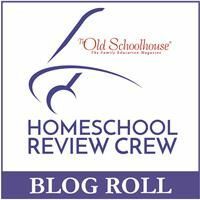 There are pictures, history facts, and links to fully experience life in New York in the early 1900s. 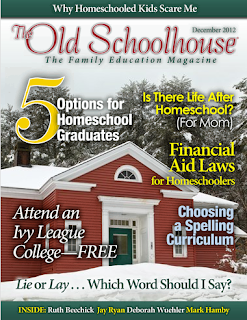 Bessie's America online is an interactive multi-media guide to things from the book, including a section for teachers. Strong Learning, Inc. offers over 200 products to assistance in helping students learn how-to-learn since 1966. They offer the 280-page softcover Bessie's Pillow for $15.00. 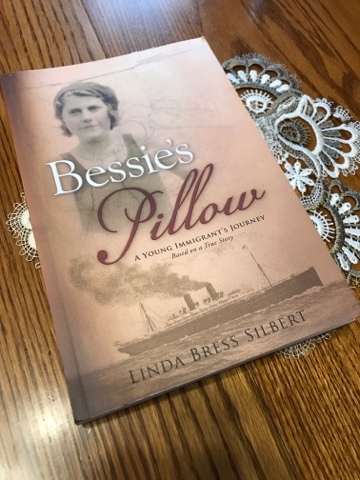 Bessie's Pillow is a book of adventure, romance, struggles, hard work, and dedication. Our families all immigrated from somewhere and it's interesting to learn things that our ancestors could have experienced on their journey to America.